Yesterday the news about Priyanka Chopra to play Kalpana Chawla in her biopic made our day, there is one more coming in. Its confirmed! 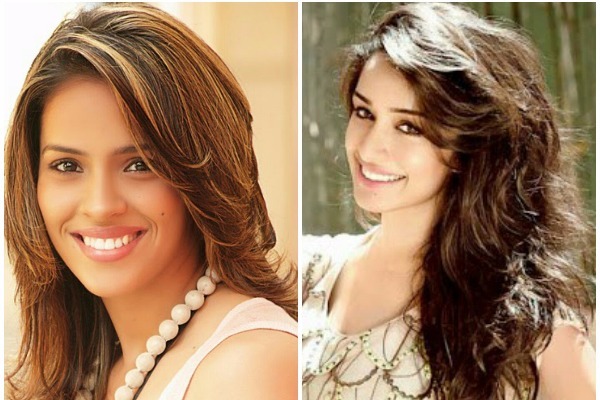 Shraddha Kapoor to play Saina Nehwal in her biopic. Official announcement is made that Shraddha Kapoor will play the character of world no.1 badminton champion Saina Nehal in her biopic. Currently, the actress is busy with promoting her upcoming movie ‘Half Girlfriend’ starring Arjun Kapoor in opposite, which will release on May 19. The Aashiqui 2 actress is also portraying the role of Haseena Parkar, sister of Dawood Ibrahim in ‘Haseena-The Queen of Mumbai’. The movie is based on Indian biographical crime film and set to release on July 14. The role of Shraddha in the movie is acclaimed by everyone. Since, biopics have become the latest fad in the Bollywood, ‘Woman Centric’ biopics are seen to be sparkling new paths in the world of glamour. 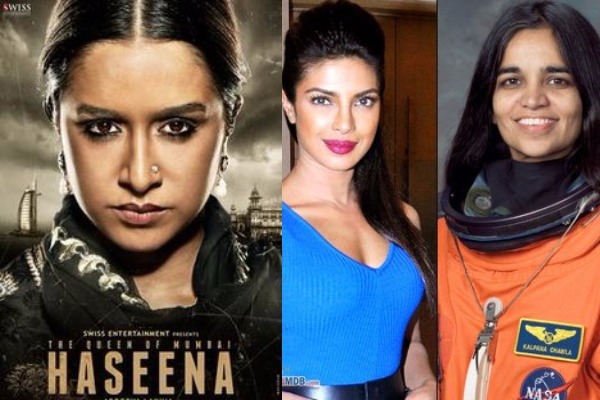 Priyanka Chopra to play astronaut Kalpana Chawla and previously she played Indian boxer Mary Kom character. Kangana Ranaut is signed for Manikarnika – The Queen of Jhansi, she will play the character of Jhansi ki Rani. Shraddha Kapoor’s next movie to release Haseena-The Queen of Mumbai is a biopic on Haseena Parkar. Bollywood is all set for one more biopic which comes from sports background. The biopic is based on former world no.1 badminton player Saina Nehwal. The movie will depict the life, fall and success of Saina. Shraddha Kapoor is signed to play Saina Nehwal. Amole Gupte is the director of movie, the one who was also the Creative Director of Taare Zameen Par and Producer Bhushan Kumar. Extremely happy Shraddha Kapoor told Bombay Times that, ” Most girls would have played badminton at some point in their lives in school. I feel so lucky to be playing Saina, who is not just among the world’s top badminton players, but also a youth icon. I can’t wait to start prepping for my role “. When Saina got to know that Shraddha is playing her role, her reaction, ” Whoa! That’s news to me… I was aware of the film, yes. But I didn’t know about this casting “. The movie is slated to release in 2018. Aren’t we all excited to see Shraddha Kapoor in and as Saina Nehwal biopic! Also Read: Kangana Ranaut On Sonu Nigam’s Azaan Controversy- I can’t speak for anyone, but I really love azaan! Previous : In PICS: Model Turn NUN Sofia Hayat Married To Vlad Stanescu In A Royal Egyptian Style!